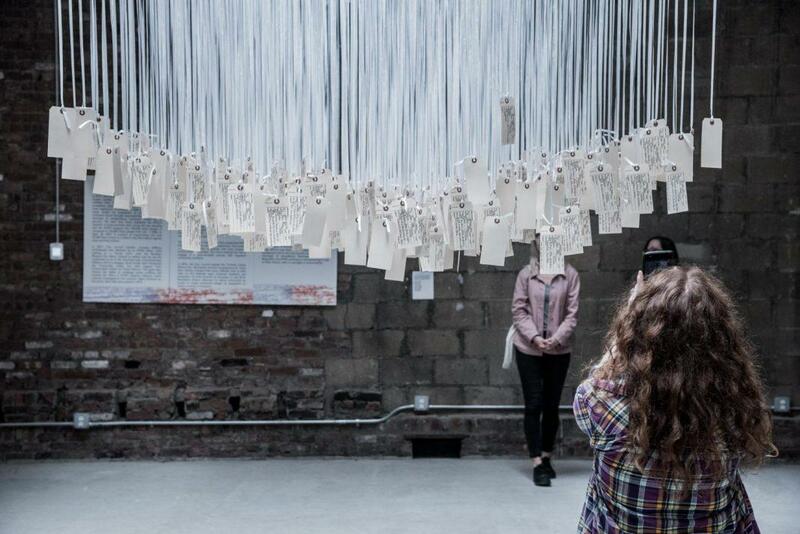 An installation made from death certificates of people who died from police brutality. The Museum of Broken Windows is a temporary exhibit of artwork on the subject of police brutality. In the next seven days, the New York Police Department will arrest nearly 900 New Yorkers for misdemeanors alone, based on the averaging of 2017 arrest data. 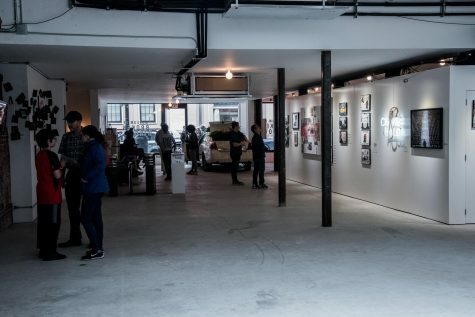 A pop-up museum curated by the New York Civil Liberties Union is trying to draw attention to a policing strategy which contributes to this phenomenon, known as broken-windows policing. The Museum of Broken Windows opened on Saturday and is located on 9 W. Eighth St., only a few steps away from Washington Square Park. Using art from formerly incarcerated persons, it protests broken-windows theory, brought about in New York City by former police commissioner William Bratton. The theory states that police should prosecute petty crimes such as marijuana possession or loitering to prevent them from leading to more serious ones. 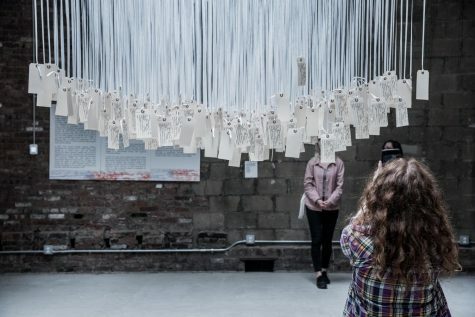 A piece made from death certificates, in all of which the cause of death is by police. Although NYU boasts that it is “in and of the city,” the majority of the academic buildings are located within a few blocks of Greenwich Village. 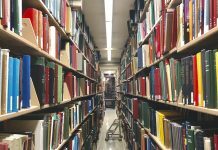 For this reason and others, students may not feel as connected to issues New Yorkers face in other areas of the city. 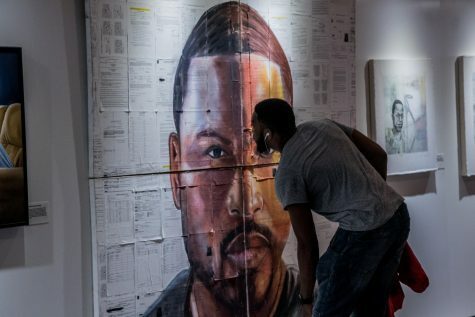 A man looks at a painting made from seven years of the artist’s criminal justice paperwork. 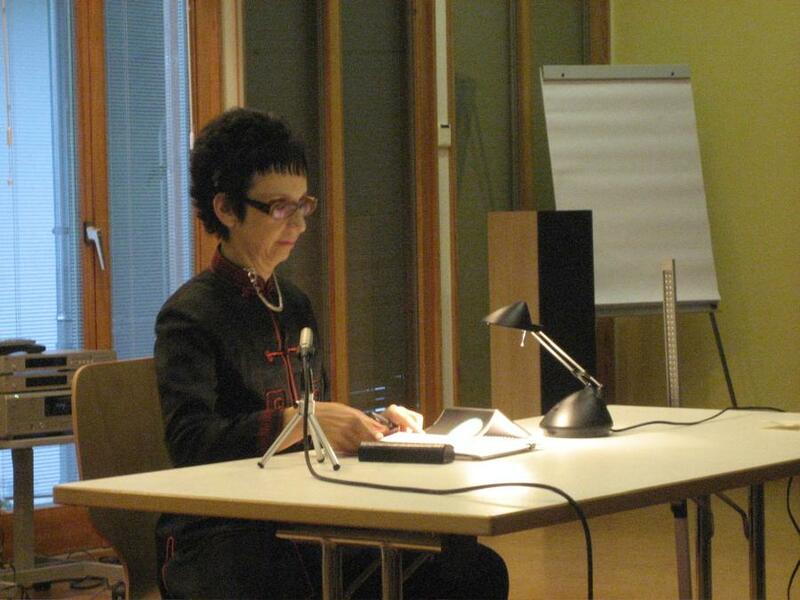 Eriksen said she hadn’t heard of broken-windows theory previously, but saw the pop-up as a way to increase the amount of attention given to the topic. 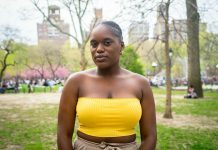 “I think the pop-up seems like a really cool way to raise awareness about the ways police target poorer communities and minorities,” Erikson said. CAS sophomore Nia Robinson feels similarly, noting that she didn’t know about broken-windows theory prior to the exhibit.